Generating traffic is a continuous battle. You need all the resources you can get, so we keep finding new tips and resources to help you! Sara is a Virtual Assistant helping smart bloggers, podcasters, internet marketers, and business owners focus on generating income. Q1 Please share a few most effective traffic generation tricks that work in most niches? 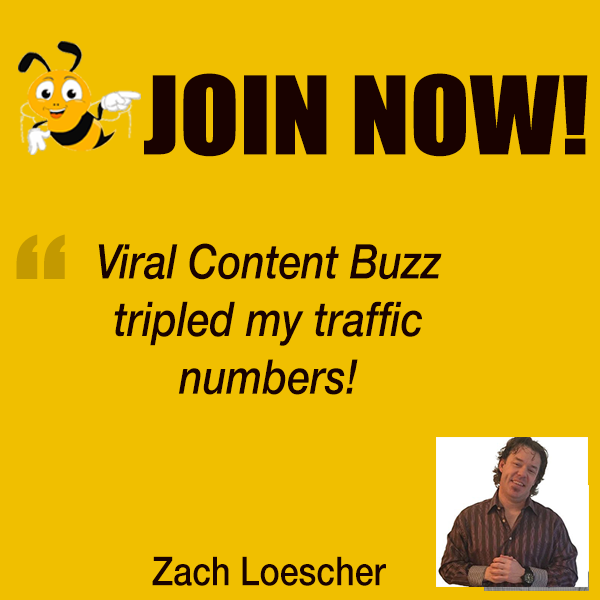 CoPromoting on sites like ViralContentBuzz, CoPromote, JustRetweet, and HiplayApp have worked for me in a variety of niches. Pinterest is great for DIY’s and Crafters. When I was blogging about Crochet it was my highest traffic source. My highest traffic source right now is Facebook followed by StumbleUpon and Twitter. Q2 How to generate traffic from social media? Facebook Groups are where I gain a lot of visits to my blog posts. I spend 2-hours over the course of a day on Facebook interacting in Groups and getting to know people. I select groups based on Twitter chats and Blogger niche – using FB search for hashtags and keywords. Most of my clients are Social Media based so almost 6 hours on various sites under various Personas. For clients and my own an average of 6-hours on social media per day. This isn’t just promo, but interaction. Q3 What are your favorite traffic generation resources, blogs and mentors? Most of what I’ve learned about tools and speed in blog promotion are from these two ladies. Q4 What are your favorite traffic generation tools? Of course commenting on blogs is another ‘tool’ plus a great way to get to know people and collaborate. Q5 As a virtual assistant you may know lots of get-things-done and productivity tricks. Could you share a few? I batch tasks and block time. I.e. 1-weeks worth of social graphics can be made in a 1-hour block of time. Pomodoro+Canva. I use templates so this saves a lot of time. Schedule my weekly social media – leaves me time to socialize and comment on blogs. Track comments and social shares in a spreadsheet and eliminate what’s not bringing me closer to my goal. For project management, I use Toggl and color code projects – I’m also a big Google Tools user. Other virtual assistants like Asana or EverNote to manage clients work. Many of the larger virtual assistants who manage corporations use Basecamp. Heard slack is good. 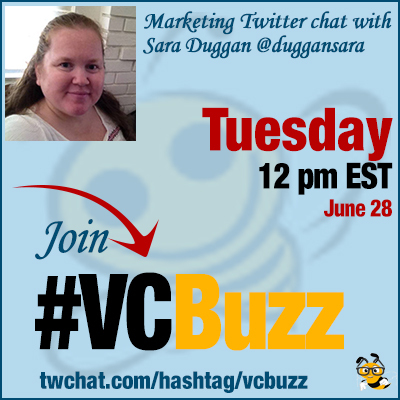 #vcbuzz anyone tried it? I am in one Slack group via This chat and is how I was introduced to it. Haven’t played around with it yet. Pat Flynn has a number of ‘how I outsource’ posts it shows how he sources to virtual assistants.